Fine Wines from Germany, infused with pink grapefruits, orange blossom, bitter oranges, raspberries and redcurrants. 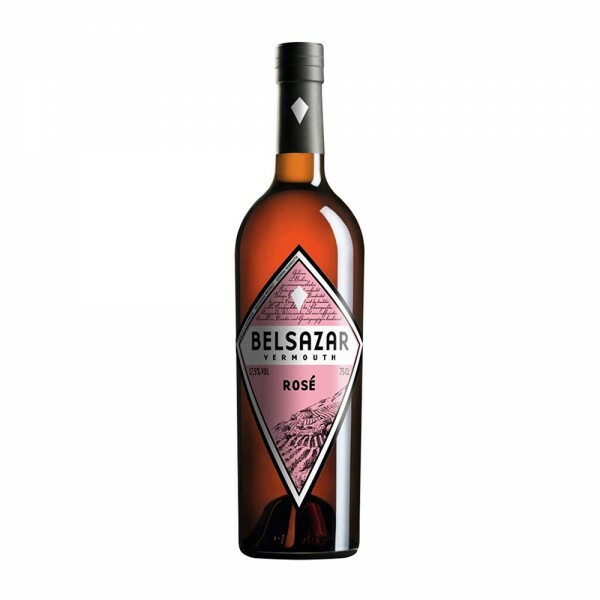 This summery pink Vermouth has plenty of acidity and fruitiness, balanced by a light bitterness. Absolutely beautiful served in a wine glass, topped up with Soda Water and Champagne, and garnished with raspberries.